I used a Memory Box stamp for this week's theme at CASology. The scissors were cut using the CTMH Artistry cartridge on my Cricut. Inks used were Ranger Distress Tumbled Glass, Versafine Black, CTMH pigment ink Blush, Smoothie and Crème Brulee. The strings were hand drawn with a journaling pen. Dena ... this is just delightful. Love your take on this challenge ... a wonderful sentiment and fun idea with the balloons. Thanks for joining the CASology challenge this week. 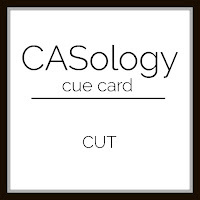 Dena, how very creative and clever...a great take on the cue at CASology this week! Thanks for joining in the fun! 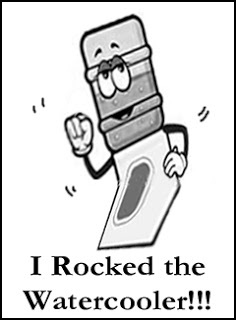 Dena, this rocks! Such a brilliant take on the cue word! Thanks for playing along with CASology this week! Love this take on the word cut. The look of those balloons cut loose and flying away is great. Thanks so much for playing along at CASology this week. Really imaginative.... saw it in the winner's circle and had to comment... love the MB sentiment... so perfect! Great job!